These are just a few of the books that influenced my thinking on long-term investing. 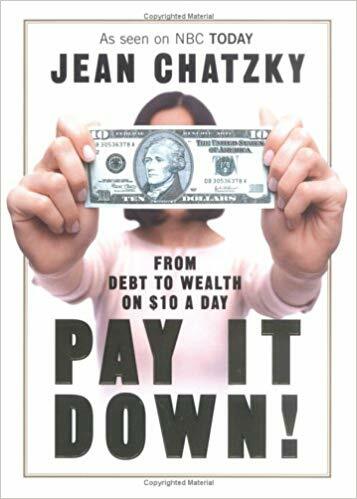 This book changed my understanding of the relationships between work and money. The authors suggest breaking down large purchases not by total cost, but by total hours worked. How many hours did it take to buy that new car or new boat, for example? Was the work fulfilling enough to make the purchase a good one, or are you buying something more as an escape from your working life? The authors contend that those in unfulfilling work might be tempted to spend more on ultimately frivolous items. The authors also explore techniques to pay off debt, which is a key to improving work-life balance. 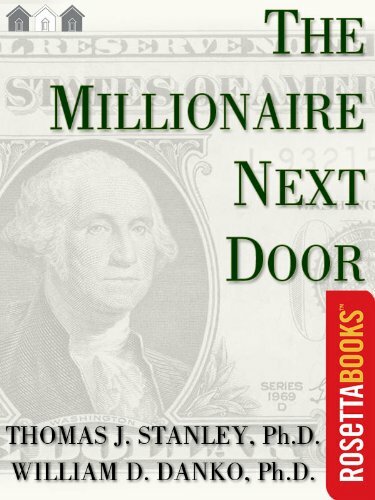 Thomas Stanley is an academic who surveys wealthy households on savings and spending habits. 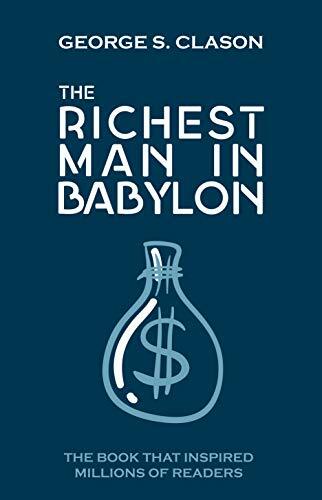 He and his co-author William Danko found that most millionaires do not live the stereotypical wealthy lifestyles as portrayed on television, but rather live frugally and lead relatively modest lifestyles. Many literally do live in average neighborhoods “next door” to you and me, as they do not go out and make the extravagant, large purchases such as mansions, luxury vehicles, and designer wear. It is because of their frugality and modest lifestyles that they were able to build their wealth. The authors find that a large majority of millionaires in America – around 90% – are self-made. That is to say, they did not inherit their wealth, they earned it. And by following the lifestyles of these self-made millionaires, the authors contend, other working Americans can become millionaires as well. 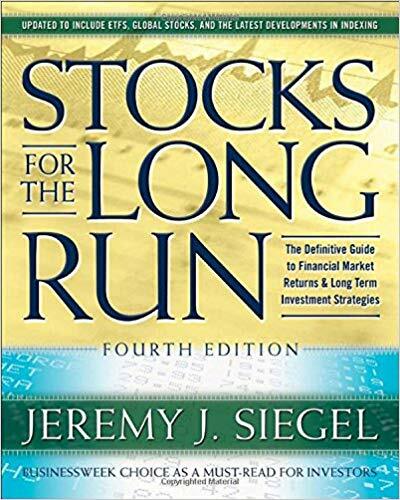 Jeremy Siegel explores the returns of the overall stock markets over the very long run, and as the title suggests, he makes the case for investing in stocks despite the short-term volatility in the stock markets. One of his key findings is that since 1926, large capitalization stocks in the U.S. have averaged an overall annual return of over 10% (around 6.5% adjusted for inflation each year), despite the significant declines during the Great Depression, World War II, and stagflation of the 1970s, for example. 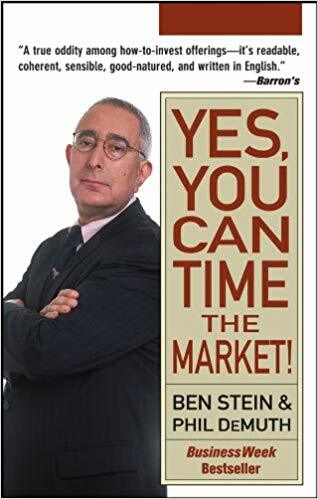 Probably best read as a companion book to Jeremy Siegel’s Stocks for the Long Run, Ben Stein and Phil DeMuth make a fascinating case that long-term investors can use a variety of metrics to determine when to invest in the stock market, and when to save or pay down your mortgage. They back-test investments in the stock market each year over the past century to see how a given investment performs over the succeeding 20 years. They make a powerful case, in my opinion, to paying close attention to these metrics to avoid buying into over-valued markets, while investing in stock markets that have suffered significant declines in recent years. Their companion Web site can be accessed here. A parable on building wealth through investing in profitable and sustainable long-term enterprises. 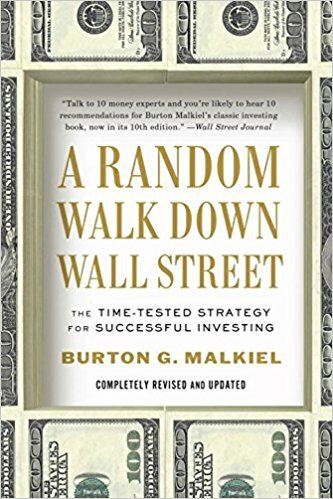 In this easy-to-read primer on the benefits of investing in index funds, Burton Malkiel asserts that index funds outperform a large majority of actively managed funds over the long term. 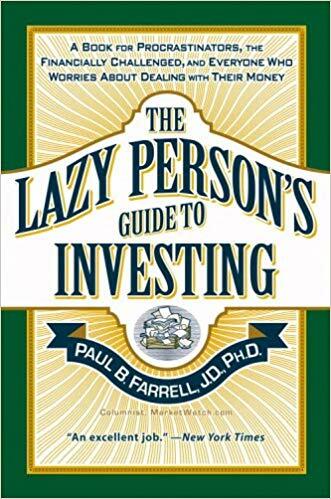 Another easy read, author and Marketwatch columnist Paul Farrell guides the reader through multiple basic investment allocations, based on index funds. 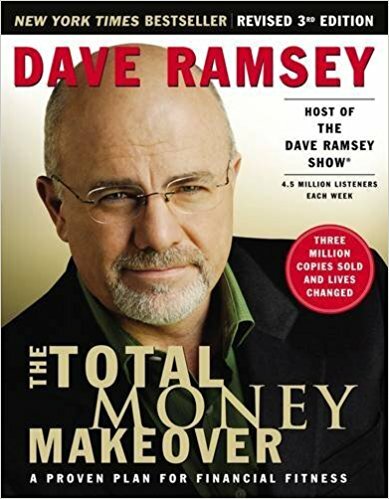 Dave Ramsey relates a very personal account of his journey through bankruptcy, and how he rebuilt his life without relying on debt of any kind. 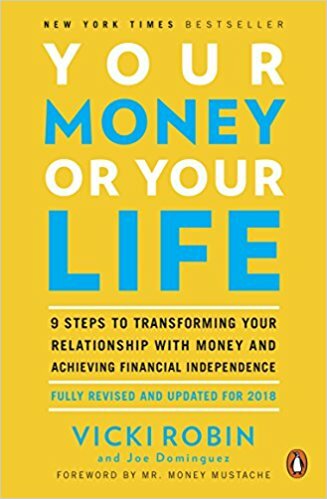 In this book, he outlines seven “baby steps” focusing on getting out of debt as quickly as possible to break free from the burdens that debt brings. 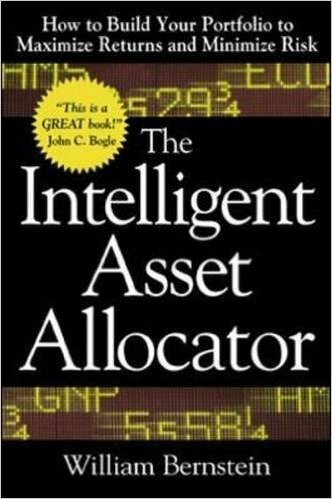 An interesting exploration of different asset allocation strategies. Perhaps the most important observation by William Bernstein is that there is no perfectly maximized asset allocation strategy over the long term. John Bogle was the founder of index funds for small investors in the 1970s, and one could argue that without his pioneering work in the 1970s, the TSP might not have developed as it did in the 1980s. 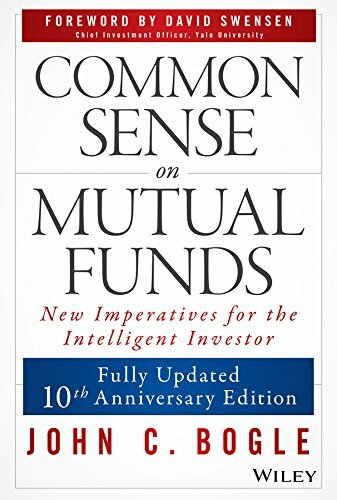 This book is his more technical review of the outperformance of index funds relative to managed funds, and it is a very valuable addition to an investor’s library. Another interesting take on the importance of budgeting to pay down debt as a means to build wealth over the long term.